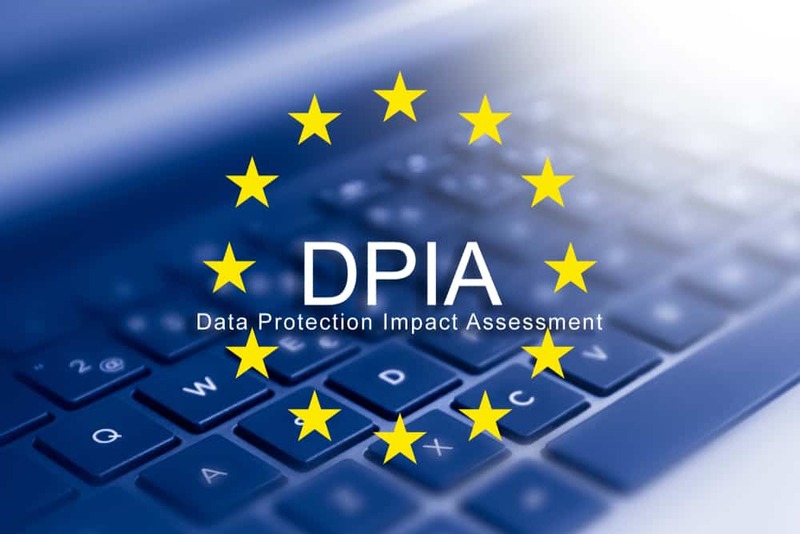 These Data Protection Impact Assessment e-learning course materials are intended for use by people that want to make e-learning an additional part of their learning and development offering. A Data Protection Impact Assessment is a way of analysing how data is processed to help identify and minimise any data protection risks. DPIAs are a legal requirement for processing that is likely to be high risk, but an effective DPIA can also bring broader compliance, financial and reputational benefits. It can help you demonstrate accountability and build trust and engagement with individuals. Data Protection Impact Assessments are often used on a project basis which may focus on a particular part of a business, or a new process. The basic procedure can be adapted for large or small projects and they should be used as an ongoing method which reviews the risks from data processing. In this e-learning course, you users will learn the importance of a Data Protection Impact Assessment and how to apply it from start to finish. This will include; establishing what data is being processed and how, identifying the potential risks, the important questions that should be asked and how to implement measures to reduce these risks. The e-learning provides a structured approach to carrying out Data Impact Assessments and a complete DPIA template for use in the workplace. Review the benefits of carrying out DPIAs. Establish the importance having a clear view of a project’s objectives and the types of processing it involves. Identify key data elements and give examples of an information flow. Review who else should be consulted. Explain how the GDPR principles relate to Data Protection Impact Assessements. Identify what should be done is there is a residual high risk. Establish the importance of ongoing DPIA reviews.